Enrico Lopez-Yañez studied trumpet at UCLA before pursuing a career in conducting. The Nashville Symphony has selected a new conductor to handle the orchestra’s community, pops and educational concerts. Enrico Lopez-Yañez has served in a similar role with the Omaha Symphony since 2015. 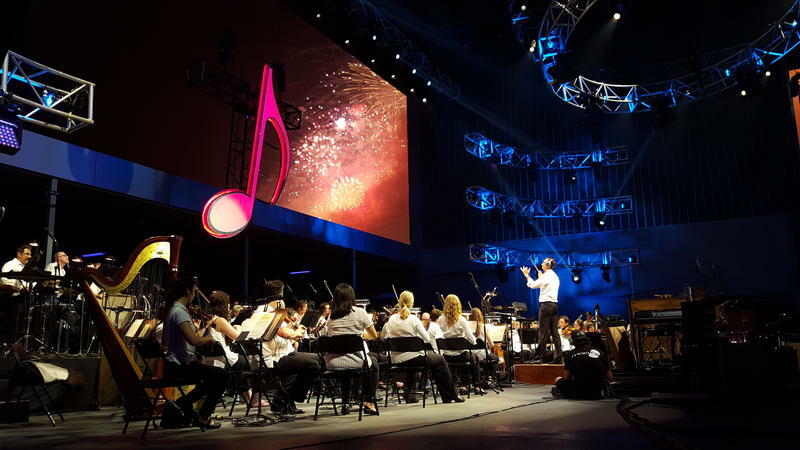 Nashville audiences have already seen Lopez-Yañez directing the symphony in several performances this summer, including the fourth of July festivities downtown. He filled in after outgoing Assistant Conductor Vinay Parameswaran started his new job with the Cleveland Orchestra. As is often the case for assistant conductors, Lopez-Yañez is only a few years into his conducting career; the job in Omaha was his first after finishing graduate studies in conducting at the University of Maryland. He has wasted no time in starting to work as a guest conductor of ensembles and festivals around the world. 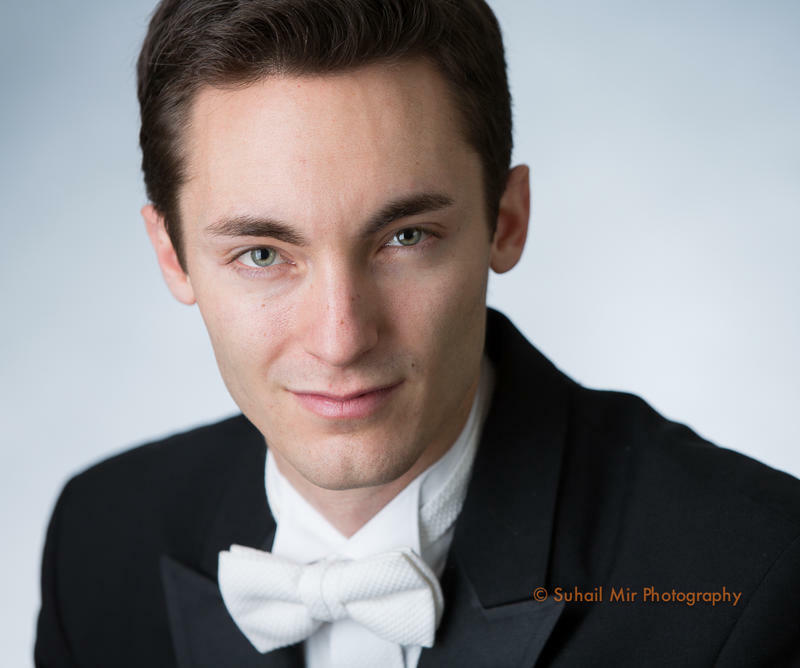 His resume already includes concerts and productions with the Prague Summer Nights Festival, Main Street Opera in Chicago, the Berkshire Opera Festival, plus ensembles in Mexico and Brazil. The Nashville Symphony has signed him to a one-year contract. This is a story that needs to be heard. Here's the radio version. Larry Trotter is a Knoxville pastor, and a former lead guitarist in a rock band. But on July 4th Trotter turns into the maestro of the downtown fireworks — the man who times the fireworks to the live music. The notion of the traveling musician is nothing new. From the transient troubadors of the 13th century to modern touring artists, musicianship and travel have gone hand in hand for centuries. 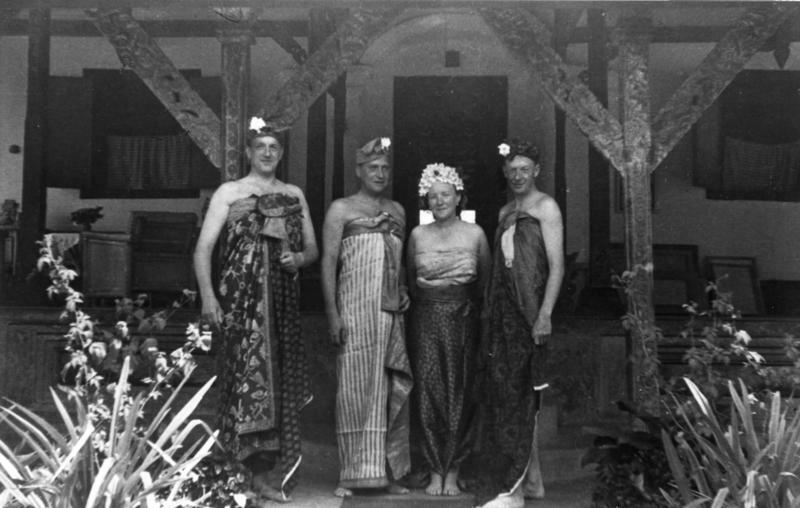 With summer in full swing and families making pilgrimages to favorite beach spots and mountain retreats, spend some time with a few composers that found musical inspiration in their travels. 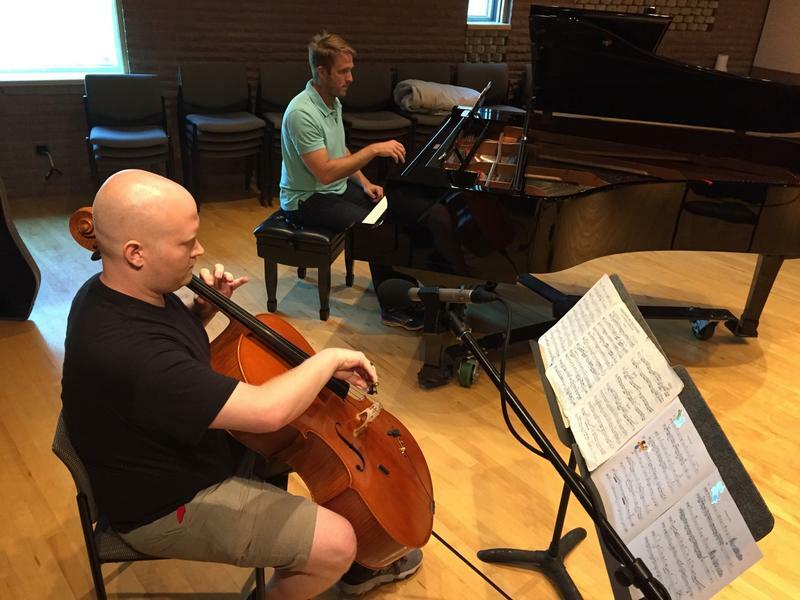 Cellist Nicholas Gold put his own spin on 19th century music during this week's Live in Studio C. First, he and Brian Eades followed the tradition of violin virtuoso Paganini as they improvised additions to a set of variations. Then fellow cellist Elizabeth Browne filled in for the orchestra in a reduction of music by Schumann.